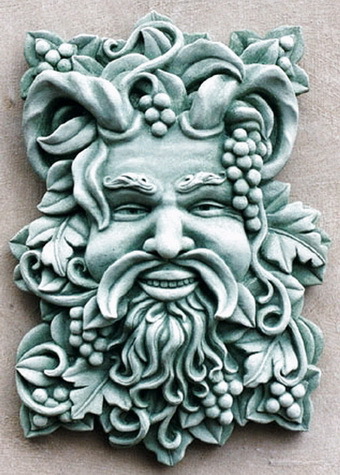 Bacchus – "Fine sculpture for every environment"
Roman god of wine and festivity whose name means “Father”. He was worshiped with raucous, often orgiastic festivals wherever wine grapes were grown throughout the Roman empire. So outrageous were his celebrations, that in the 3rd century bce. the Bachanalia was outlawed.